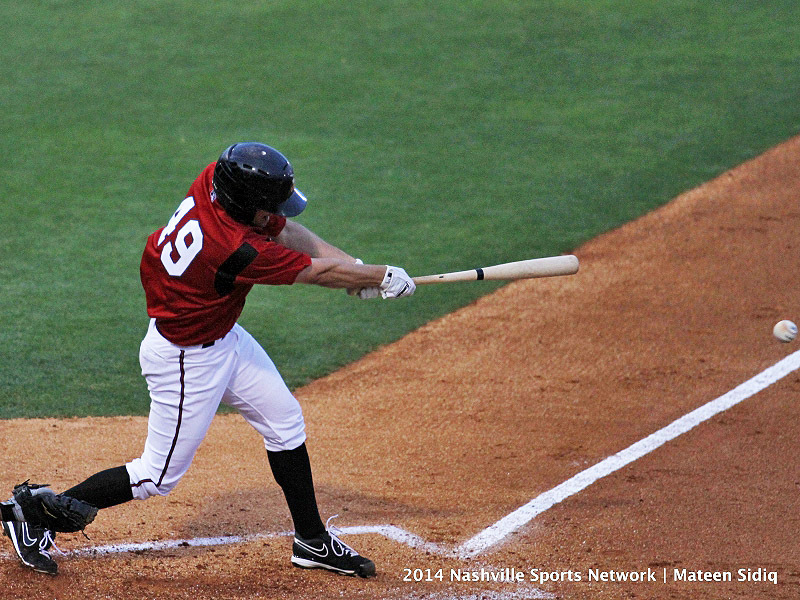 August 2014 Archives - Clarksville Sports Network - Clarksville Tennessee's most trusted source for sports, including Austin Peay State University. Knoxville, Tn –The University of Tennessee football team won its 20th home opener in a row in front of a sell-out crowd of 102,455, defeating the Utah State Aggies, 38-7, on Sunday night at Neyland Stadium. Nashville, Tn – Junior running back Tom Smith found solid footing on a soggy opening night, leading Tennessee State past Edward Waters, 58-6, in the 16th annual John Merritt Classic on Saturday night. Smith had 151 yards on 12 carries and added four touchdowns en route to being named the Offensive MVP. Smith’s four rushing scores were the most for a Tiger since Trabis Ward’s four against Southeast Missouri on Oct. 13th, 2012. Round Rock, TX – The Nashville Sounds were eliminated from playoff contention as they split a doubleheader against the Round Rock Express on Saturday evening at The Dell Diamond. 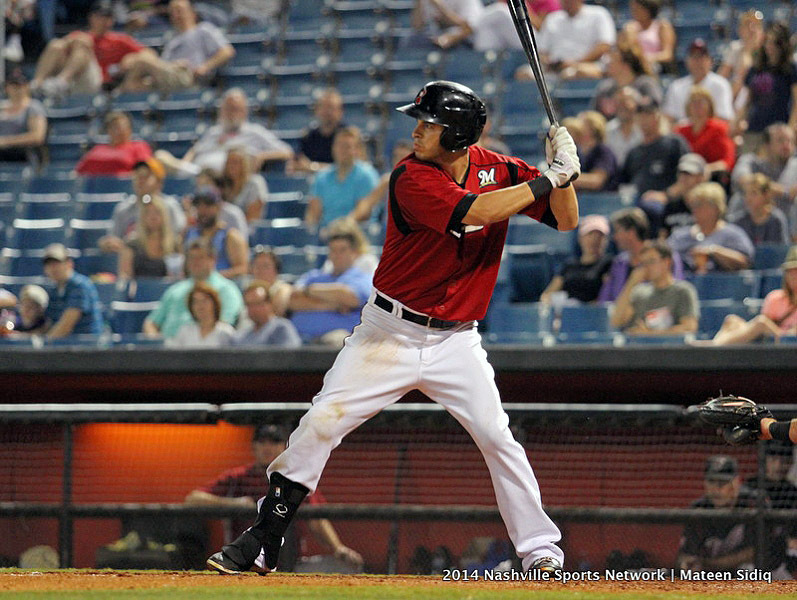 Facing an elimination number of one, the Sounds defeated the Express in the opener to keep their postseason hopes alive before falling 3-1 in the nightcap, making the Memphis Redbirds the PCL American Conference Southern Division champions. In the opener, shortstop Hector Gomez returned from the disabled list and went 3-for-4 to lead the Sounds to a 5-2 victory. Clemson, S.C. –Senior Jada Stotts posted a season-best 16 kills but it wasn’t enough as Austin Peay State University’s volleyball team was swept in three sets by USC Upstate (25-15, 28-26, 25-21), Saturday, to conclude its stay at the Big Orange Bash. 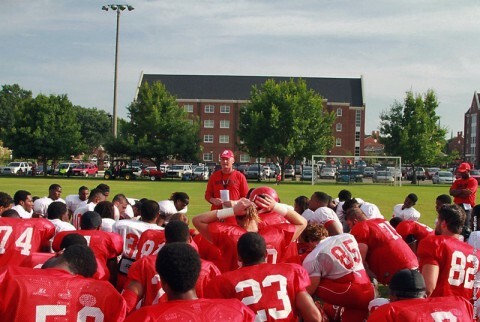 Nashville, TN – Today, Saturday August 30th is the cut off for NFL teams to reduce rosters down from 75 players to 53. 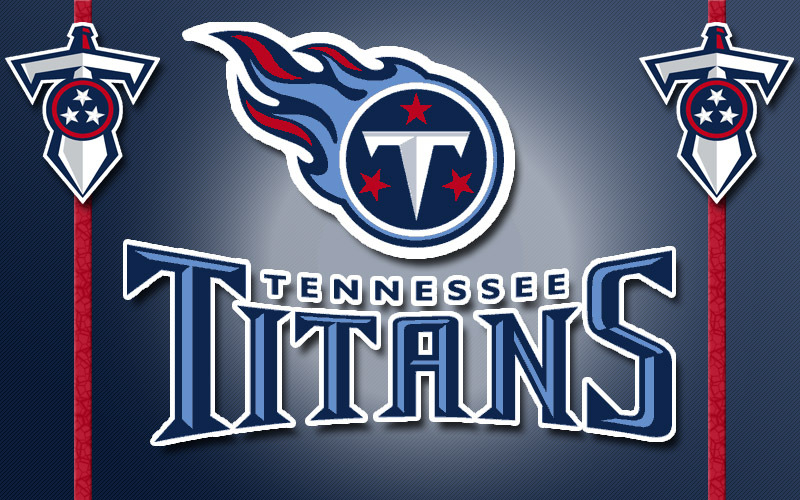 The Tennessee Titans released 20 players today including corner back Tommie Campbell and fan favorite wide receiver Marc Mariani. 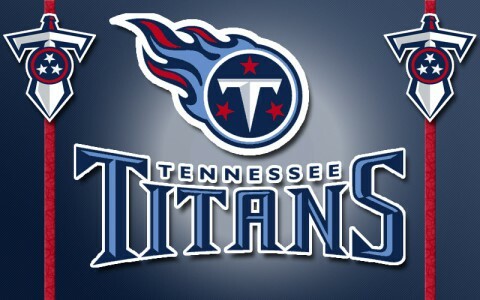 The Titans placed defensive lineman Antonio Johnson on injured reserve and traded defensive lineman Lavar Edwards to the Dallas Cowboys for an undisclosed future draft pick. 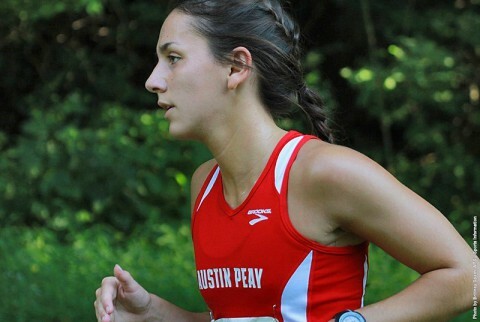 Nashville, TN – The Austin Peay State University women’s cross country team opened their season in a meet stacked with talent-laden squads at Friday’s Belmont Opener, hosted by Belmont at Percy Ward Park. Nashville, TN – A young Austin Peay State University men’s cross country team opened their season in a talent-laden meet at Friday’s Belmont Opener, hosted by Belmont at Percy Ward Park. 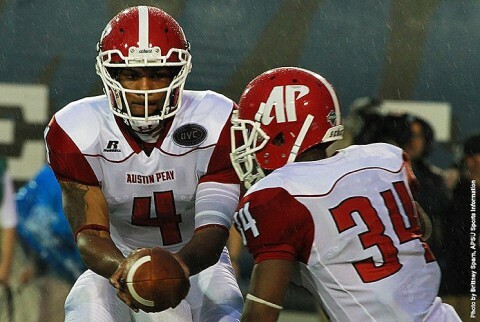 Clarksville, TN – A much different Austin Peay State University football team will kick off Year 2 of the Kirby Cannon Era when the Governors travel to West Tennessee to face Memphis in a 6:00pm, Saturday contest at the Liberty Bowl. 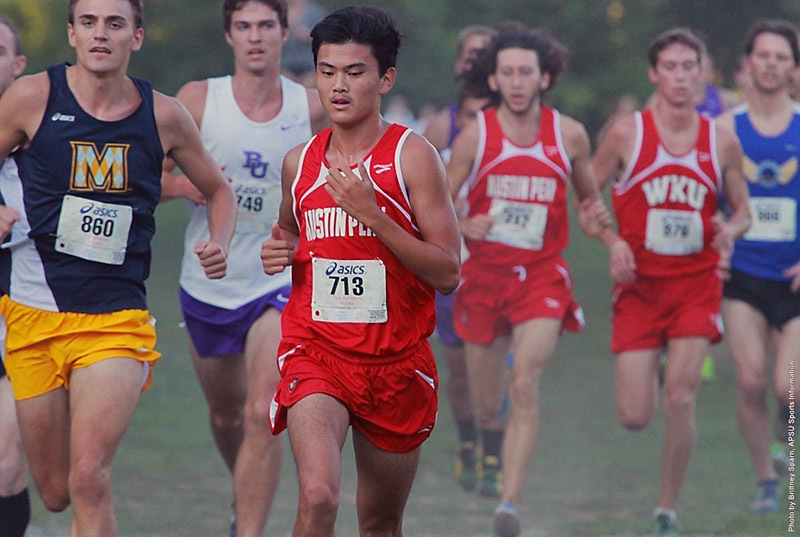 The Governors, coming off a 0-12 2013, enter the season with a roster makeover that has 39 freshman dotting the list, with 18 spots on the two-deep held by first-year players.